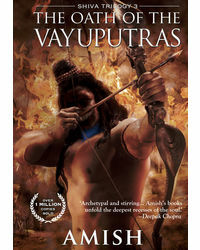 Lose yourself in this epic adventure thriller, based on the Ramayana, the story of Lord Ram, written by the multi-million bestselling Indian Author Amish; the author who has transformed Indian Fiction with his unique combination of mystery, mythology, religious symbolism and philosophy. 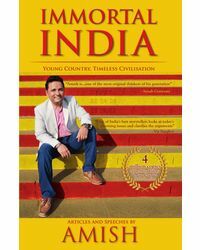 In this book, you will find all the familiar characters you have heard of, like Lord Ram, Lord Lakshman, Lady Sita, Lord Hanuman, Lord Bharat and many others from Ayodhya. And even some from Lanka like Ravana! 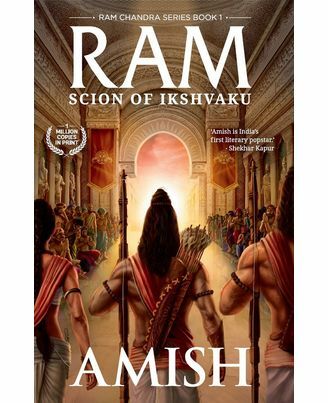 Read this BESTSELLER, the highest selling book of 2015, the first book of the Ram Chandra Series. Described as 'India's first literary popstar' by world-renowned film director Shekhar Kapur, Amish's unique combination of crackling story-telling, religious symbolism and profound philosophies has made him an overnight publishing phenomenon, with spiritual guru Deepak Chopra hailing Amish's books as 'archetypal and stirring'.